Join our mailing list today to enter for a chance to win up to $1000 in Prizes! Click here to sign up. From celebrity to street, LAFM keeps you up to date on current trends in fashion, retail, beauty, art, travel, and entertainment. 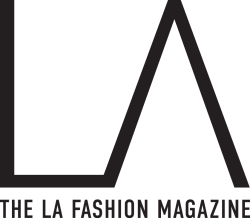 The LA Fashion Magazine provides advertisers a unique outlet to promote their brand message and reach consumers across a multitude of social platforms. For more information or to request our Media Kit please contact: info@thelafashion.com.